The engineer who shaped electronic and hip hop music founded instrument maker Roland Corp.
TOKYO — Ikutaro Kakehashi, the Japanese engineer who pioneered digital music and founded synthesizer giant Roland Corp., has died, his company ATV Corp. said Monday. He was 87. Kakehashi, reputed to have devoted his life to the pursuit of live entertainment, had a definitive impact on shaping the sound of electronic, hip hop and dance music. He founded Roland in 1972, and the company’s first product was the rhythm machine. Since then, Roland instruments have graced the stage of top artists from Lady Gaga to Omar Hakim. Kakehashi received a Grammy in 2013 for developing MIDI, or Musical Instrument Digital Interface, which digitally connects instruments. Upon receiving the Grammy, Kakehashi noted how quickly the years had passed since the debut of the MIDI protocol in 1983. ATV, a company Kakehashi founded in 2013, after he left Roland, declined to give details about his death, citing the family’s wishes for privacy. 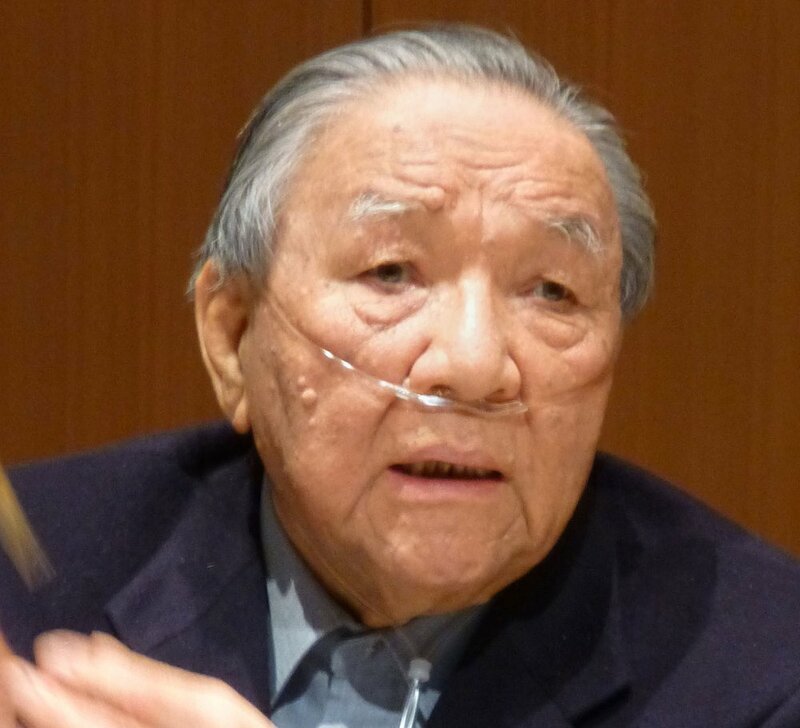 Japanese media reports said Kakehashi died Saturday. “Music literally would not be what it is today without Mr. Kakehashi,” said Steven Fisher, now at Yamaha and a former employee at Roland, who worked with Kakehashi on electronic percussion and drum products. Kakehashi taught him not to plan for something perfect, instead advising him to “take action, follow your passion and respect your competition,” Fisher said on his Facebook page Saturday, mourning his death. Kakehashi always stressed that the advent of electronic music was not at odds with acoustic instruments, or that it was trying to undermine the rich legacy of music. But amplification held great potential, including the possibility to create various speakers as well as present music to far larger audiences, like the hundreds at concert halls, not the previous dozens in old-style chamber settings, he said. One Roland product he liked to show off was a guitar that was a collaboration with Fender, which could not only play Stratocaster riffs but also the sounds of an acoustic guitar, sitar and 12-string acoustic guitar, as well as instantly drop octaves and distort notes.